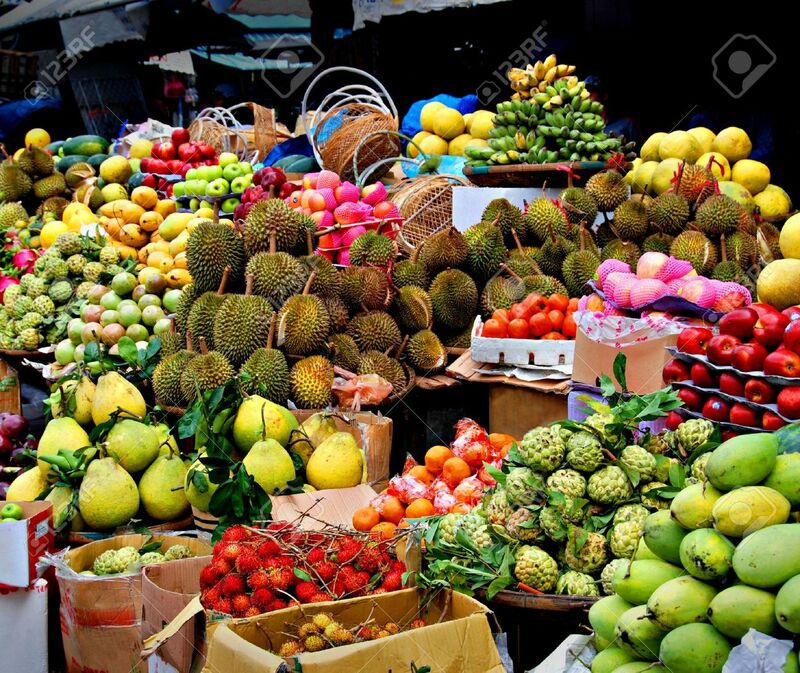 Mít - Jackfruit - The size of a jack fruit is relatively large compared to other fruits. 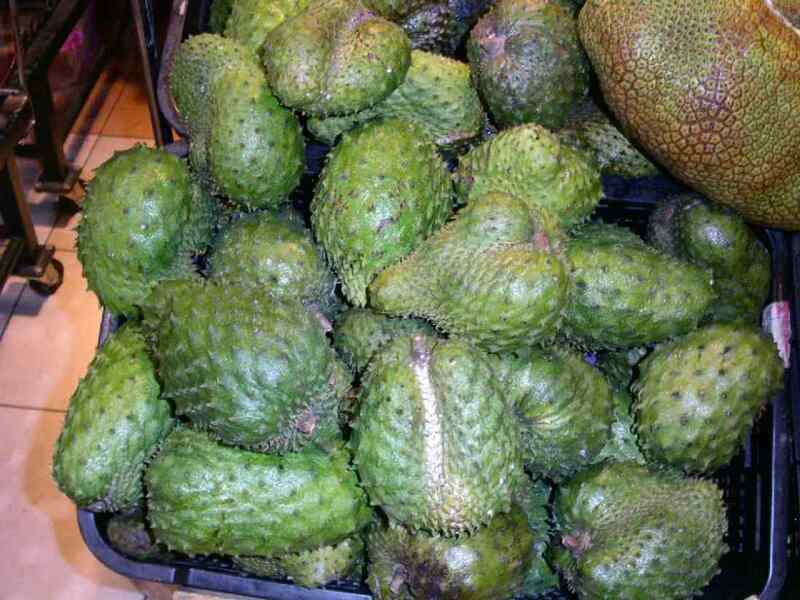 Its skin is covered in thorns like durians but the flesh is divided into smaller yellow pouches. The seeds inside each pouch can be roasted or boiled and make a delicious snack while the flesh of jackfruit is the main edible part. Hồng xiêm - Vietnamese sapodilla - Being imported to Vietnam from Central America a long time ago, sapodilla has become quite popular nowadays in the recent 20 years. 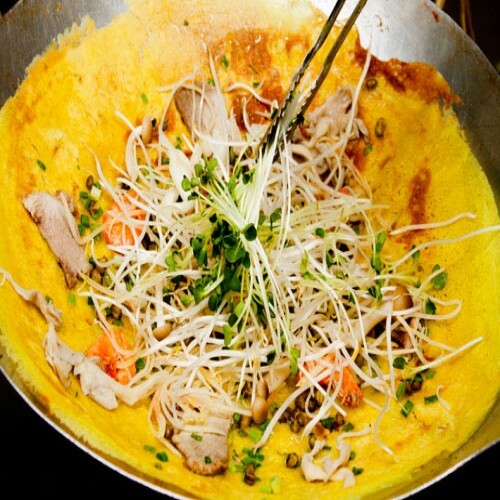 This fruit is grown mostly in northern Vietnam, with the shape of an egg and brownish skin. 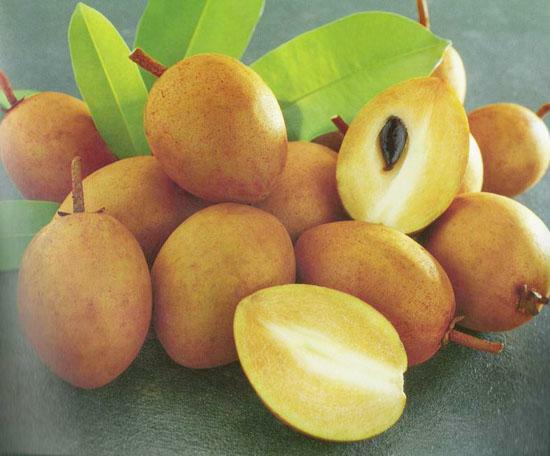 When ripe, the brown and yellow pulp is very juicy and has a molasses-like taste. Chôm chôm - Rambutans - Originated from Malaysia, rambutan looks like a sea creature with the soft fleshy hair from 2 to 3 cm long over the entire surface. 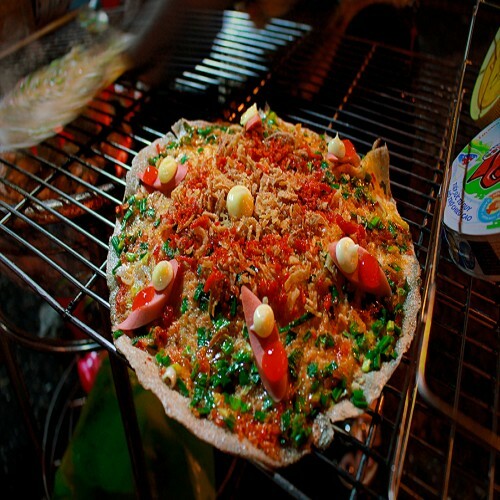 After breaking off the reddish outer shell, the white and tender meat will appear together with the wonderful sweet flavor. 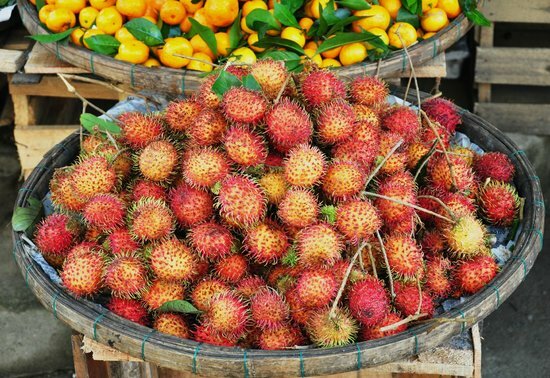 In Vietnam, rambutan is grown most in Vinh Long Province, during rainy season. Sầu Riêng - Durian - Five or six times larger than the mango, durian is unique fruit with the thick and rough skin, covered with sharp thorns. 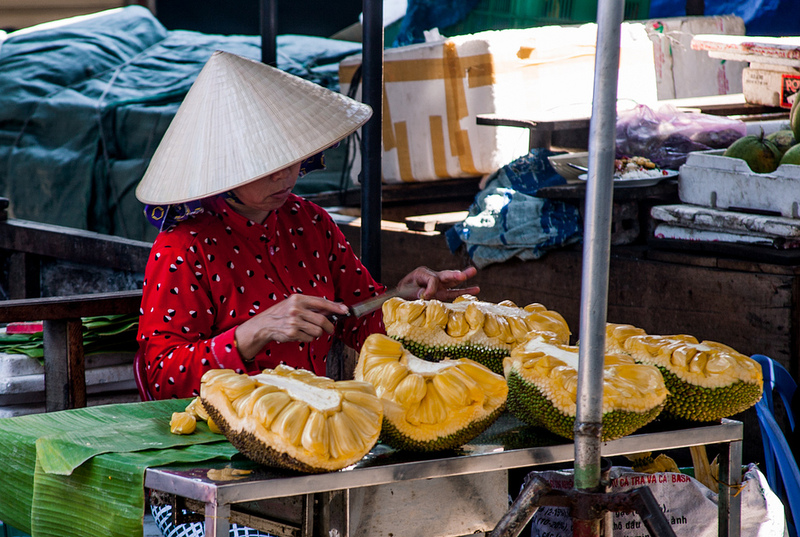 At first, one may find durian’s smell extremely unpleasant (to the extent that most airlines have to ban passengers from carrying this fruit on board). 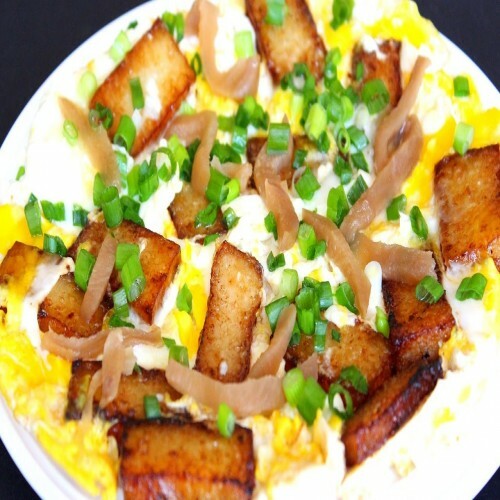 Yet if you can eat it, you will love it. Just after cutting the edge of the outer sell gently, one will be fascinated by layers of bright yellow segments of meat shining like butter. 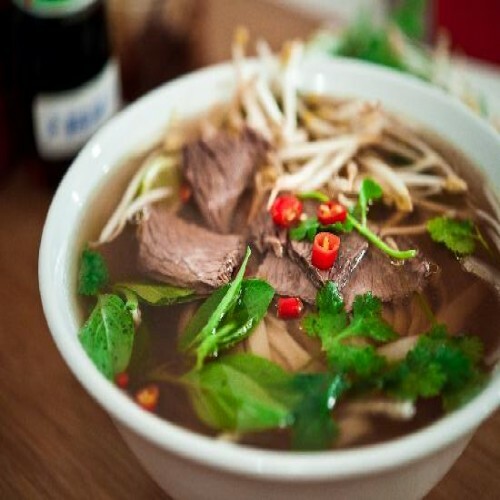 It has the special flavor of well-kept honey and rich in nutrition. 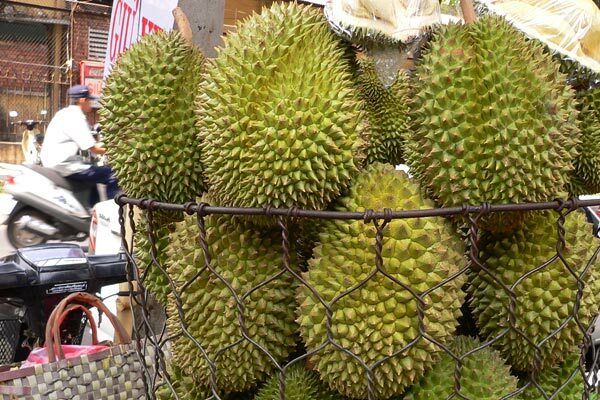 “Smell like hell, taste like heaven”, that is what they talk about durians. 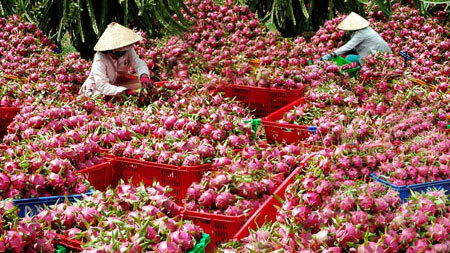 Thanh Long - Dragon Fruits - which may weigh up to 0.5kg with pink or dark red cover, has recently been cultivated in Vietnam. 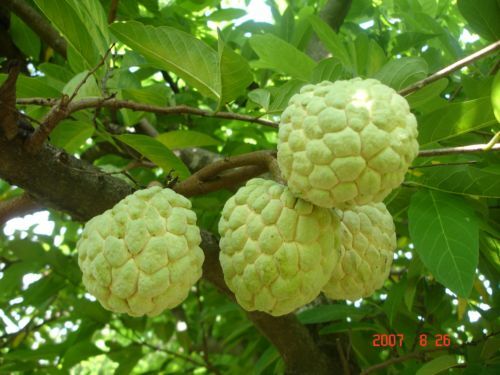 Its cover can be peeled off easily when the fruit is ripe, revealing the white gelatinous meat. 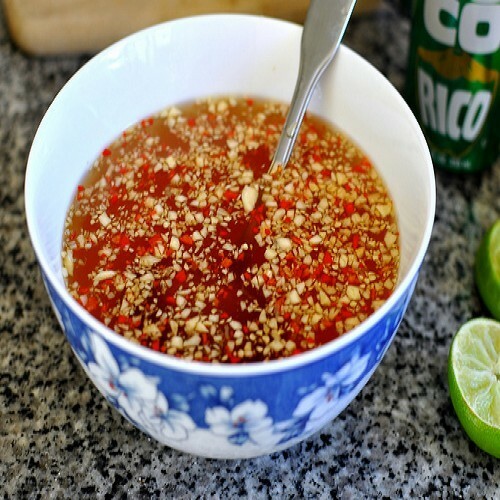 The pulp contains countless tiny black seeds that cannot be extracted, giving the sweet and sour taste. Dragon fruit’s harvest season is in October, November, April and May.